If you’re achievement motivated, looking for a side gig where you can choose your own hours, possess skills in education, and want a higher salary, owning a Franchise can help you build a foundation to something greater. If you love your day job, that’s perfect! 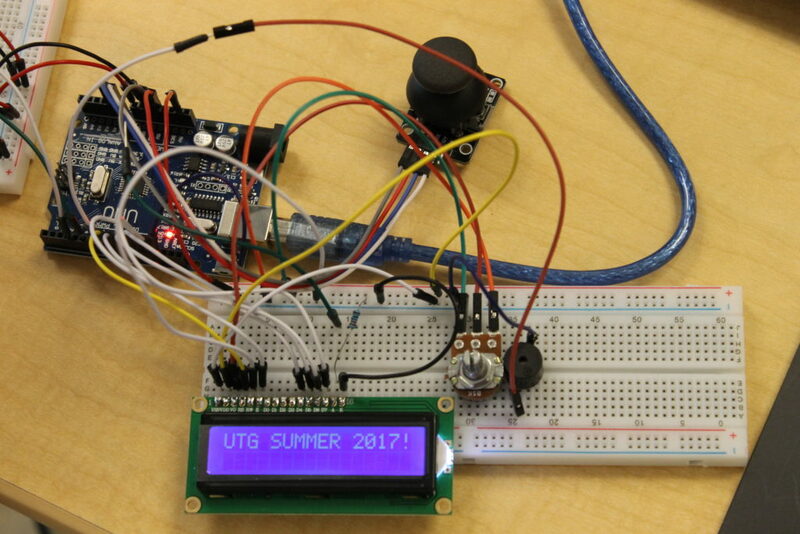 The UTG franchise opens only during after-school hours. Having a side gig gives teachers an opportunity to make a greater income, learn new skills, and it’s fun! Starting a business is addictive. You work for yourself, you are your own boss and your efforts are reflected your income. 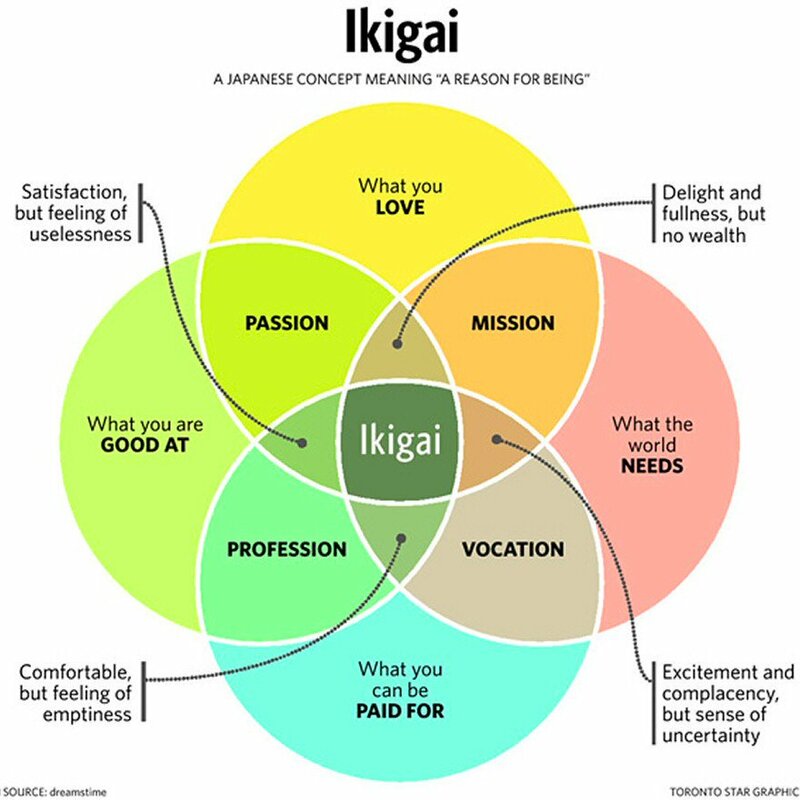 In Japan, they have a concept called “ikigai” – the reason for being. It’s when your passion, mission, profession, and vocation balance, fulfilling you wholly. We believe in helping our teachers in finding their ikigai through empowering them in owning their own business. Here’s why we think educators would be a perfect fit for us. STEM is nothing new, but the world is changing faster than it ever did before and people are looking for educators to be on the front-lines to help prepare our youth for a more tech-y world. Most are looking to engineers and trying to turn them into teachers, but we don’t believe that will work. Teaching is a skill that requires years of practice, passion and mastery. It cannot be achieved in a week long workshop – that’s why we are looking for business owners that are also great teachers. Teachers are passionate about education and that’s something money can’t buy. We believe our business leaders should be passionate about our youth, and love education and educating students for the future. No where can you find more passionate members than in education. Educators are pretty busy people so a business that requires commuting, or makes you work during the day won’t work. UTG Academies only operates during after-school hours so you won’t need to make that extra commute to meet clients, or “do business” it’s all run during the hours you’re already on site. We love to work with educators because they love what they do, but rarely are their efforts reflected in the income they make. When you own your own business, the harder you work, the more you make. Owning your own franchise gives you back control of your financial health, and well-being. We believe it’s not what you teach, but why and how you teach it that’s important. We are looking for business owners to join our team that believes in that same philosophy. Owning a franchise means we’ll help you set up, get your business up and running, we’ll take care of the boring stuff, some marketing, and the rest will be in your hands! We are currently seeking to open BC locations in East Vancouver, New Westminster, Richmond, Langley and White Rock for the Spring 2018 semester! Interested in learning more? Under the GUI (UTG) Academy is learning academy focusing on STEM programs for Grades 1 – 12 students. 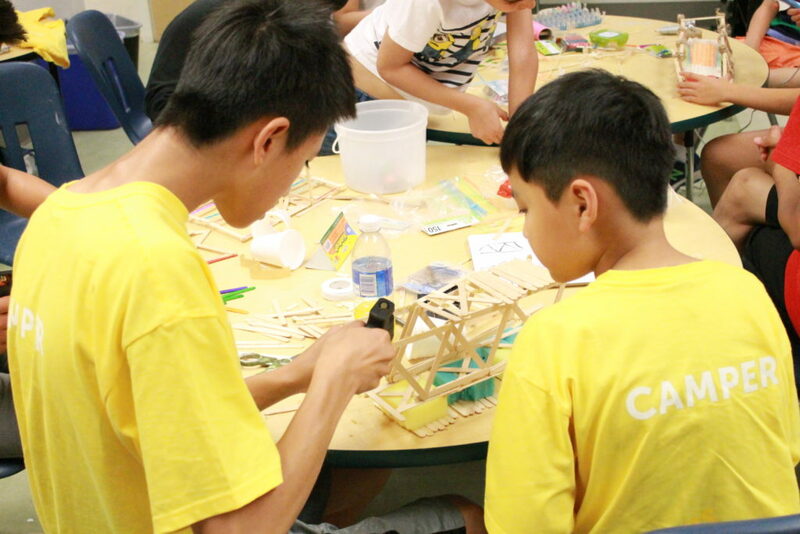 We aspire to create an environment that inspires kids to innovate, think critically, and create with technologies on the fringe of our hi-tech culture. It’s not what we teach, but how we teach it. Ready to take the next step in the Under the GUI Academy franchise opportunity? If you believe in what we do, have a positive attitude, and enjoy working with children, send us your resume. We’d love to meet you!